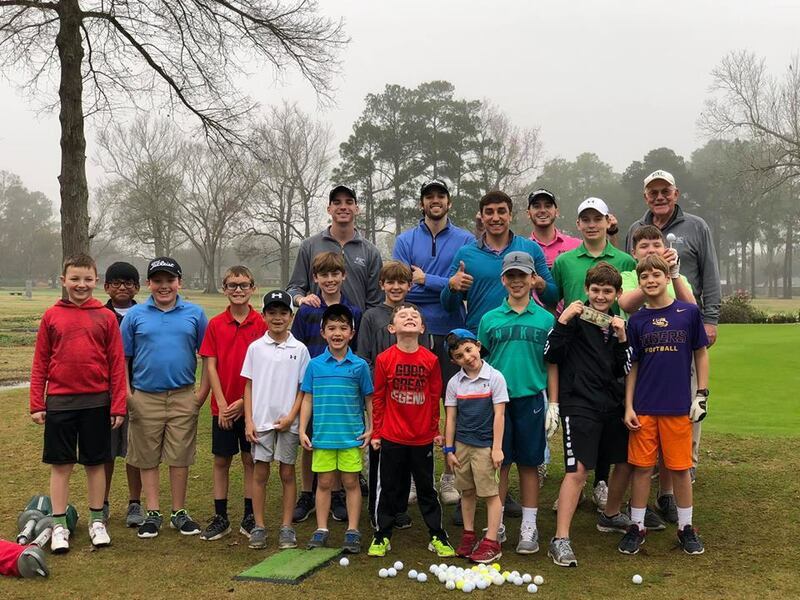 Bayou Country Club wants to introduce your child to golf, a game of a lifetime. Lead instructor for all the camps will be our PGA professional, Brian Williams. He will execute a fun and effective lesson plan for your child to enjoy. 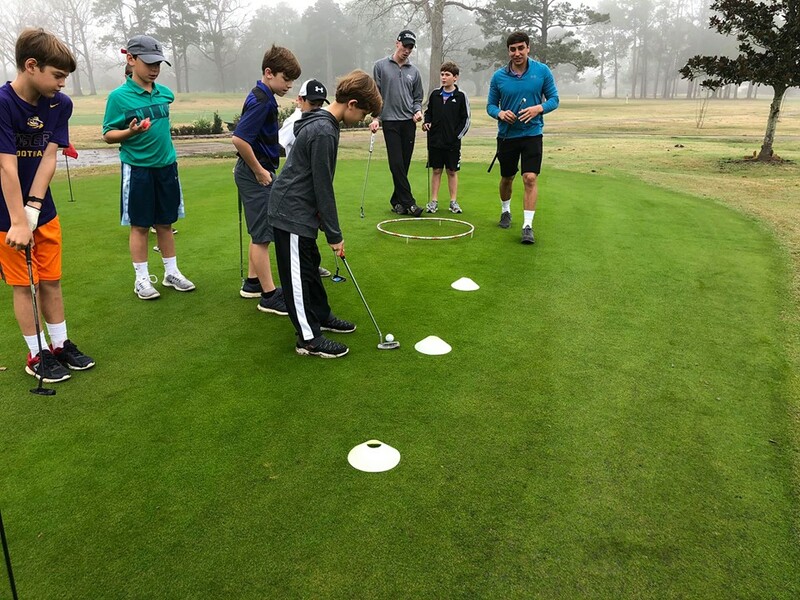 In addition to professional golf instruction, your child will take part in footgolf and close the day with a swim in the pool. All camps are from 9 am to 2 pm each day (each child needs to bring a lunch and swimsuit each day). All camps are $115 per child for BCC members and $150 per child for non-members. All camps have a max roster of 20, so please register early. Please mail or bring registration total to BCC to complete your registration.